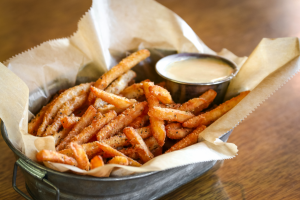 I will have to make it my new mission to go and enjoy some Crack Fries, I mean Cosmik Fries at HopCat. Who’s with me? ?